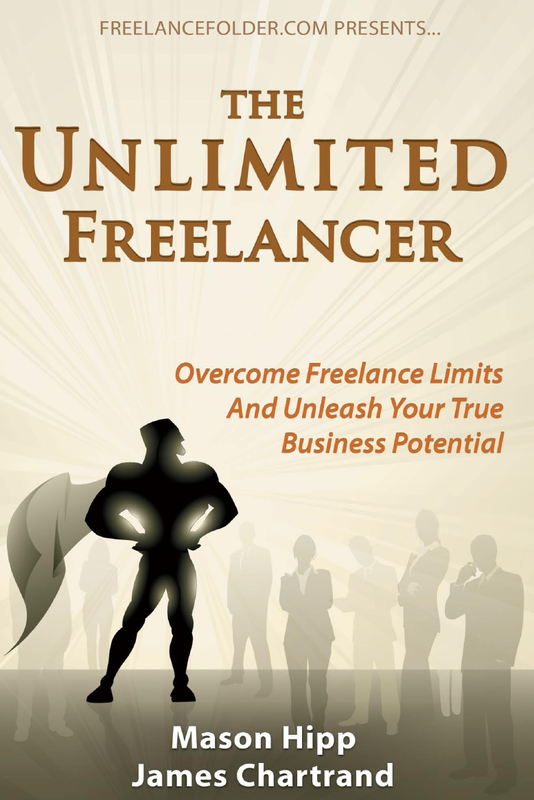 The book that i looked at is called The unlimited freelance. What i found interesting about this book, was that is really opened my eyes to different ways you can start your own company. It talks about three main strategies to be successful: Systems, Software, and Automation, Building a Freelance Team, and Revenue-Generating Assets. I found all this information really interesting.